← Saugatuck El’s “Willy Wonka”: Scrumpdiddlyumptious! The world watched yesterday as Apple announced several new initiatives: Apple News+, Apple Arcade and Apple Card. 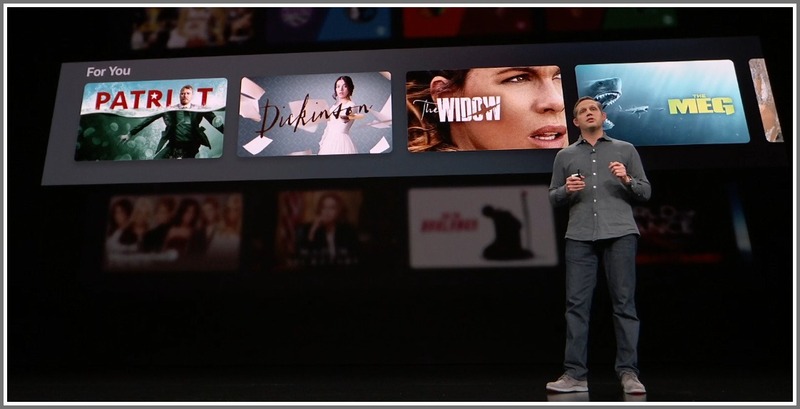 But the biggest rollout was Apple TV+. And the man introducing it was 1990 Staples High School graduate Peter Stern. He took the stage after an introduction from Apple CEO Tim Cook. Peter Stern, on stage at yesterday’s Apple event. To industry watchers, Stern — whose title at Apple is vice president of services, which includes video, news, books, iCloud and advertising — needs no introduction. After majoring in music and English at Harvard, then earning a law degree from Yale, Stern joined McKinsey. One of his first projects was Warner Music Group. He commuted between his Westport home and Los Angeles. 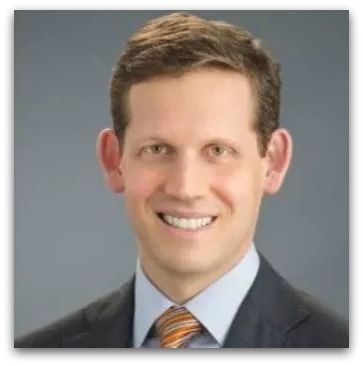 He joined Time Warner in 2001, rising to executive vice president/chief product people and strategy officer. Much of his career has been spent at the intersection of media and technology. In a long 2015 interview for the Cable Center Oral History Project, Stern –then still with Time Warner — talked about his upbringing. He left Freehold, New Jersey — the home of Bruce Springsteen — when he was 5 or 6. He went all through the Westport school system (and his family had one of the first VHS systems, introducing him to video technology). For a long time while living in this area, Stern — who had been a supremely talented violinist at Staples — served on the board of the Stamford Symphony. Since joining Apple, he’s relocated to Silicon Valley. But Westporters — and the rest of the world — can see him on stage in yesterday’s Apple video. Click below for the mini-version (Stern starts at 4:17), or click here for the full event (Tim Cook introduces him at 51:30; he takes over quickly). This entry was posted in Media, People, Staples HS, technology and tagged Apple TV, Cable Center Oral History Project, Digiday, Peter Stern, Tim Cook, Time Warner. Bookmark the permalink. Love to see a fellow SHS alum so successful in the digital world. I’m amazed out how many Staples people I run into who are doing awesome things in the new media milieu. I love the fact that Peter majored in music and English in college.